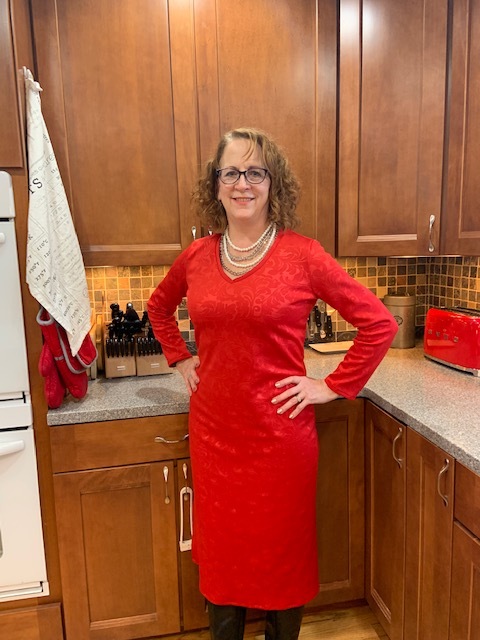 Hello, this is Lori from Girls in the Garden and I am so happy to be part of The Day and Night Dress Challenge. I am so excited to be part of this Challenge with so many talented sewists and can’t wait to see their day/night looks. I started this challenge thinking I would use one dress but one afternoon went through my dresses. 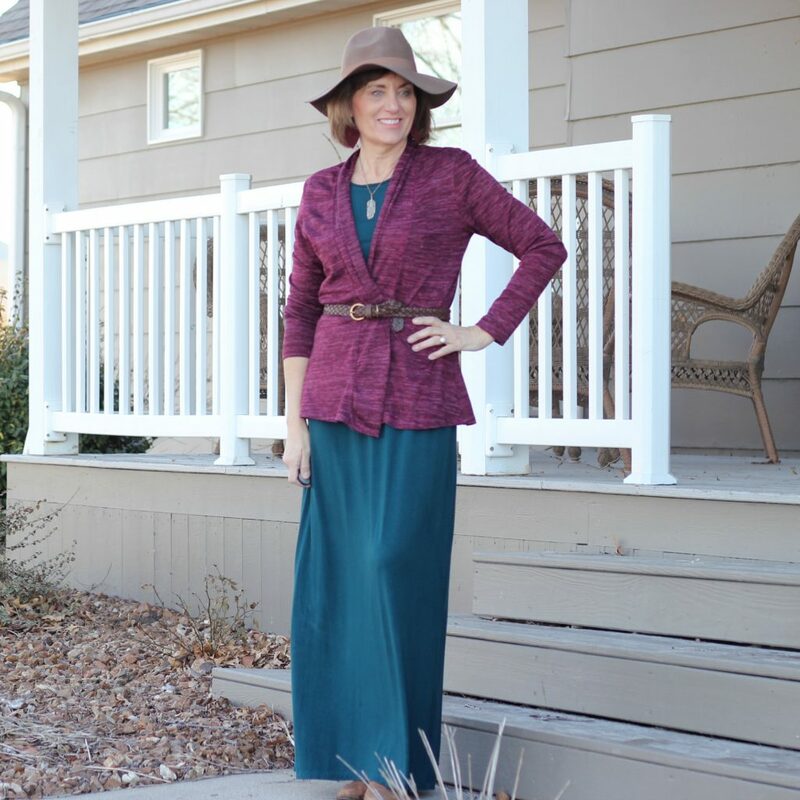 Yes, that lead me to change my mind, I decided to go with this solid dark emerald maxi dress, Butterick 6330. I love wearing maxi dresses in the spring and summer. 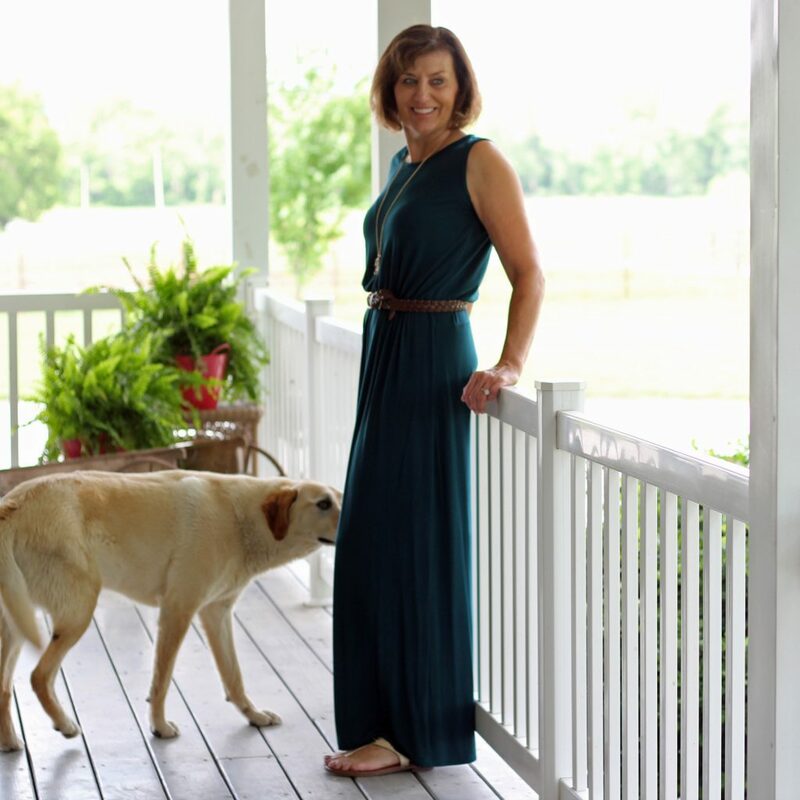 I find maxi dresses perfect for any summer event, they are easy to wear and fun to dress up or down. So if maxi dresses are so perfect for spring and summer, why can’t I expand this dress to fall and winter. This dress was made last May 2018, so it is technically not very old but I want to make it more versatile for year round. I wore it so much last summer, dates, out with my daughters, and church. My style is casual and easy with a bit of chic and bo-ho(70’s ) styles at times. One thing I know, I am really not too dressy. I tend to go with patterns and fabric combinations that work with this style. If I go out of my box and try a different style, I find those garments don’t get worn as much. You will be able to tell in my photos what is me and what I am most comfortable wearing. I used my style to pick my day look but then went a bit outside the box with the fabric for the night look. 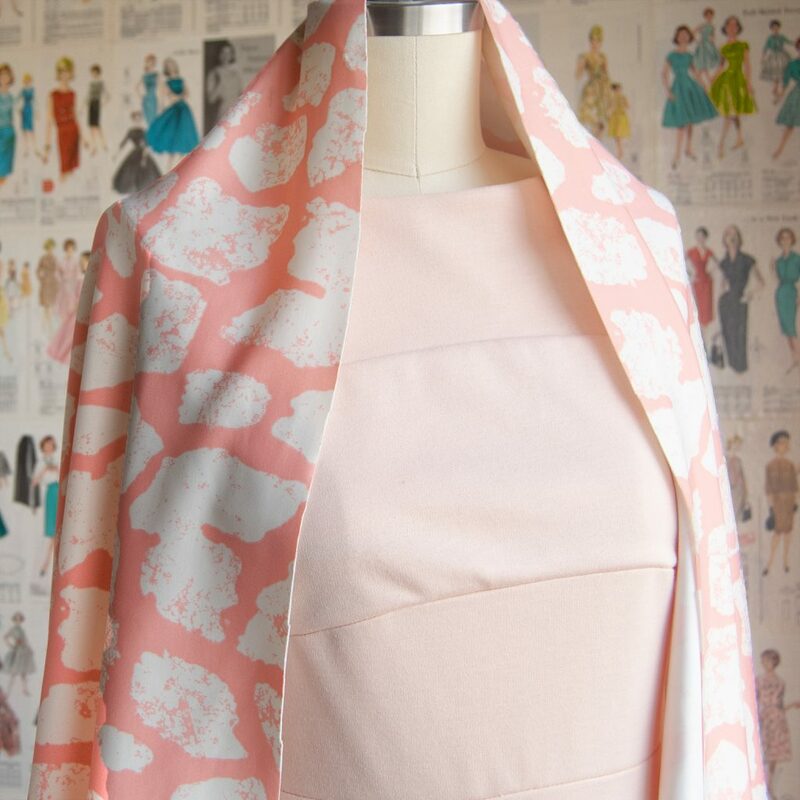 I did use a simple style for this fabric to keep the garment more my style. For my everyday life, I wear jeans, traditional blue denim and adding more colors of denim to my mix. So that is why you see so many tops form me, they go with jeans and my daily lifestyle – work style. As I said, a maxi dress is a good garment for me in the summer. I will wear it quite often, so easy to wear and style. With this in mind, it was time to think of a day and night look. 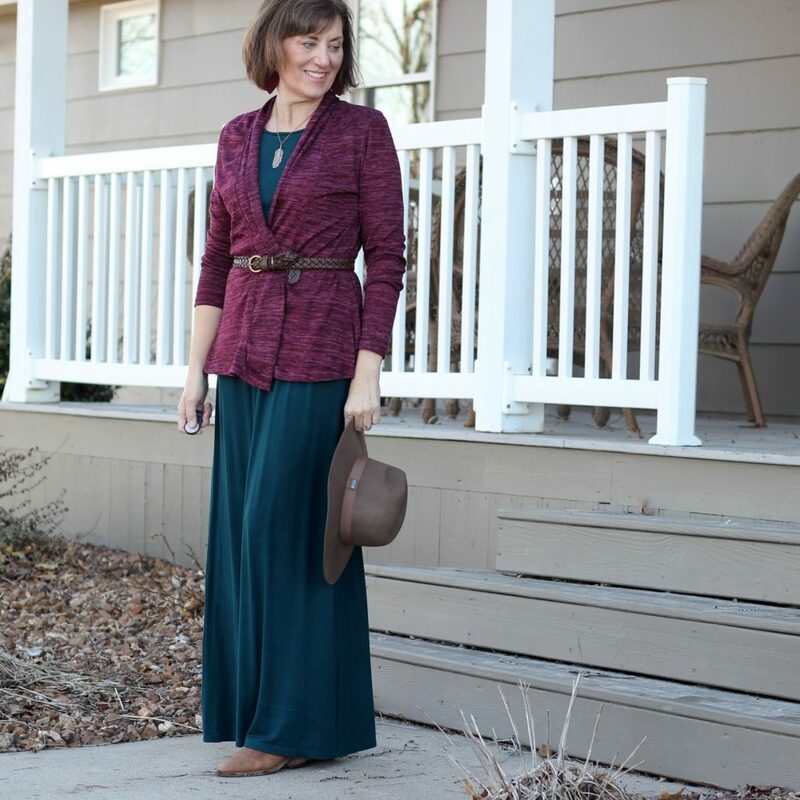 The day would be easy for me, a cardigan, which is my go-to for layering. I started with the night look and knew it would be harder for me. I went with over the top for me, glitzy and metallic. 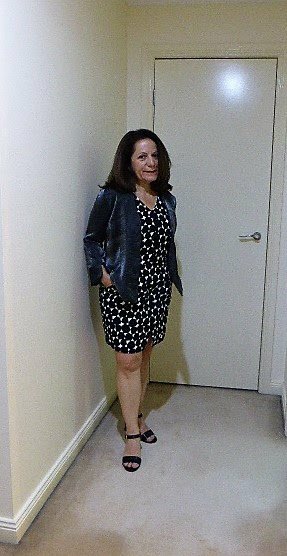 I used Butterick 6062 (view A) for a basic jacket using Mood Fabrics’ Metallic Gold Brocade. 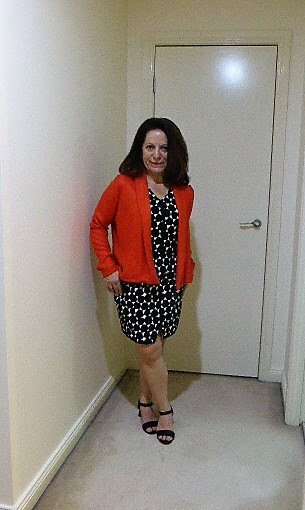 My Butterick jacket was pretty basic and would show off the fabric. I did change one thing with the pattern, the lining goes right up to the seam. A facing was added to the jacket and trimmed with a bias binding. I thought this was a better look for me, as my lining was not a great match. I added length to the sleeves and just turned up the sleeve hem allowance a bit more. 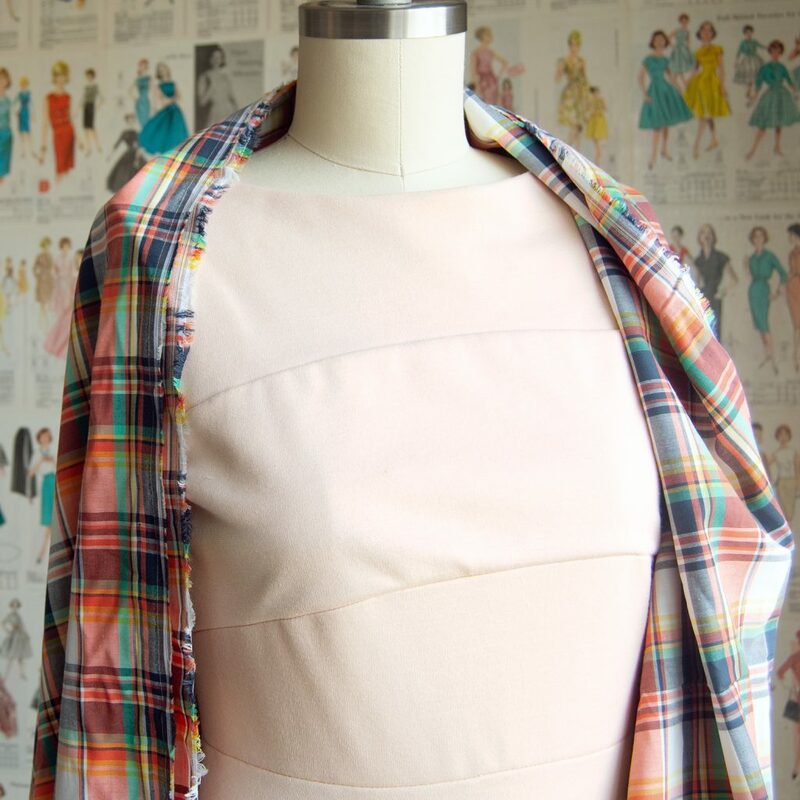 The Butterick pattern went together beautifully and with only three basic pattern pieces it is a quick garment to sew. Just as I wanted the metallic brocade was the star of the show. “All Out in Gold” was my motto for my night look, fancy gold belt, gold earrings , gold necklace and great shoes. I like the look of the jacket, especially with the darker jewel tones of the dress. Where am I going to wear this look? I am thinking a wedding or a dressy evening at a work convention we attend yearly. I love this metallic basic jacket, I can see it with jeans (of course) and a button shirt with sleeves cuffed up and over the jacket’s sleeves. Or wait, a new sleeveless Nikko might be needed for this metallic jacket. I really feel this will be a great addition to my wardrobe. Now for the day look, I headed to Pinterest for inspiration. 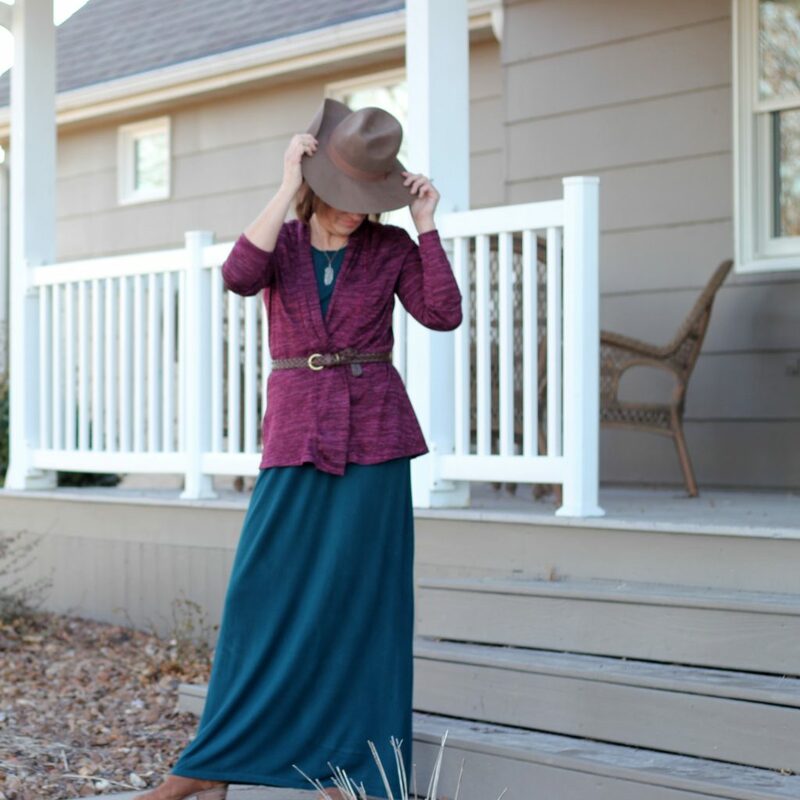 I searched layering maxi dresses and maxi dresses for winter. I saw a cardigan wrapped over in the front and belted. I had all those accessories and decided to give it a try. Taking the accessories up a notch, I was inspired by Anita and her great hats, so I bought one for this day look. I am not sure I am a hat person but it was fun to have a prop. My pattern is McCall’s 6996, a cardigan pattern I have made a few times before and a style I really like. The fabric is a beautiful sweater knit from Style Maker Fabrics. The colors together are such beautiful jewel tones, they really work nicely together. This color combination is not one I have tried before but I really love them together. The McCall’s pattern has several options, mine is View C, with a good collar band. Have a look at view A/B, the back flounce is amazing. This look is so comfortable for me, I love this look and if it wasn’t for The Day and Night Dress Challenge, I wouldn’t have had this look. I paired it with the leather belt, big earrings and booties. Thanks to Elizabeth for asking me to be a part of this fun challenge. 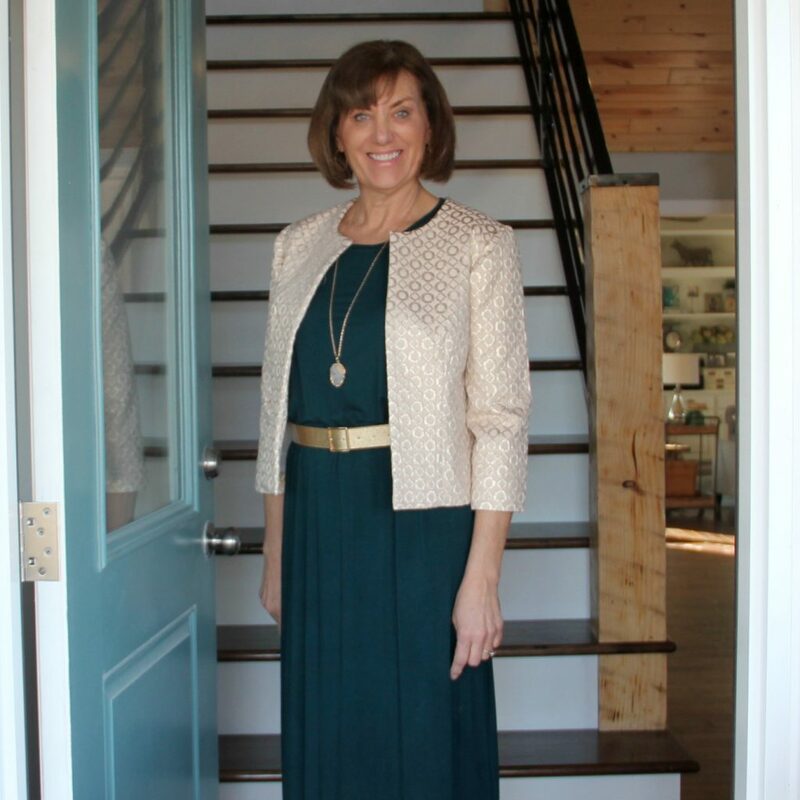 She helped me look at my dresses in a different way and expand their seasonal possibilities. Or ‘the challenge that keeps you learning’. Step 1: Take a dress you’ve made but neglected. 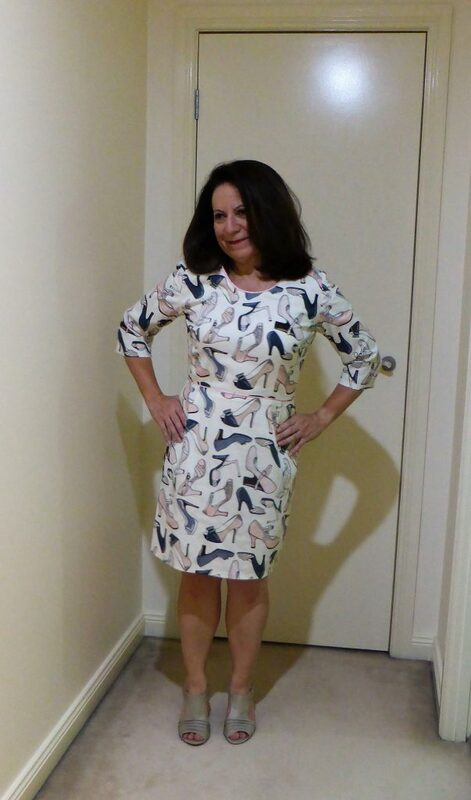 This was a totally fun dress to make using my block pattern and this shoe print from Spotlight. This dress has piping and is fully lined. What’s not to love about it? This dress has been in my closet for at least 4 years. I’ve not worn it any where as yet. Possibly because this print is so loud for me but I love it. It’s tailored; classic; conservative; loud. Step 2: Create your day look. My day look is work. Yes office work so here’s what I came up with. 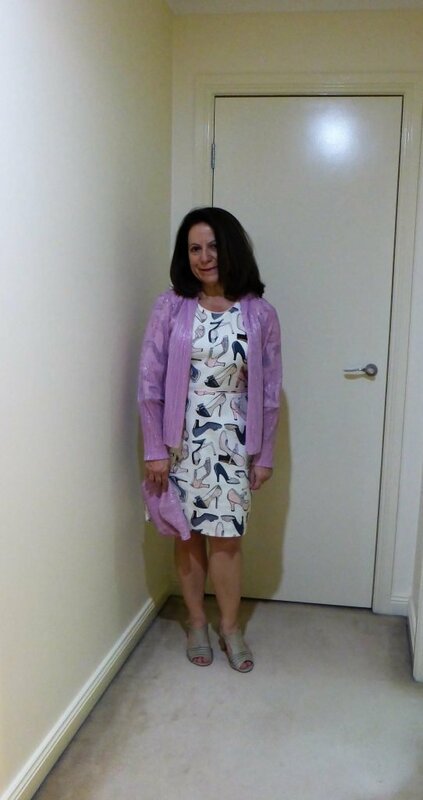 The bossy pink jacket using Butterick 6062 View d with some initial fit tweaks. 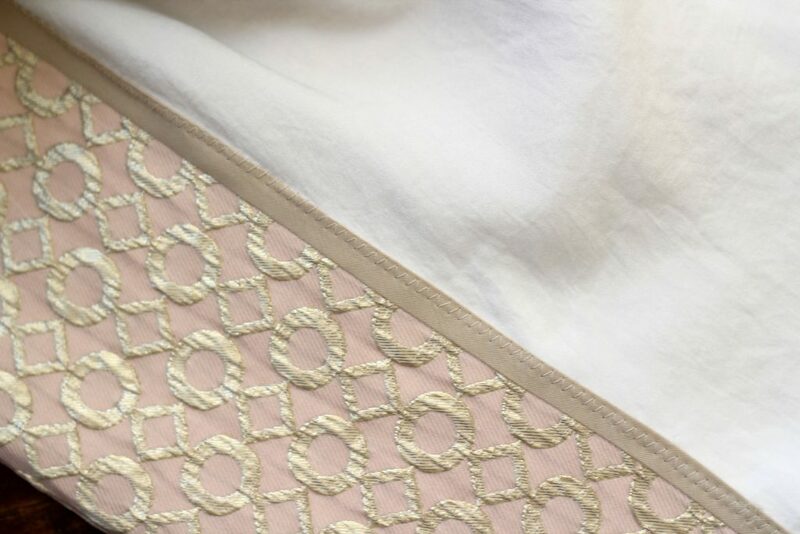 The fabric is a stretch woven ($2.5m) and is lined with sunsilky. The sleeves are rolled up because they’re too long. What you can’t see is the back length is a smidge shorter than the front. Oh. I lost the large pocket piece so I drafted a huge pocket for this jacket. So of course, I had to make this again and check my pattern adjustments. 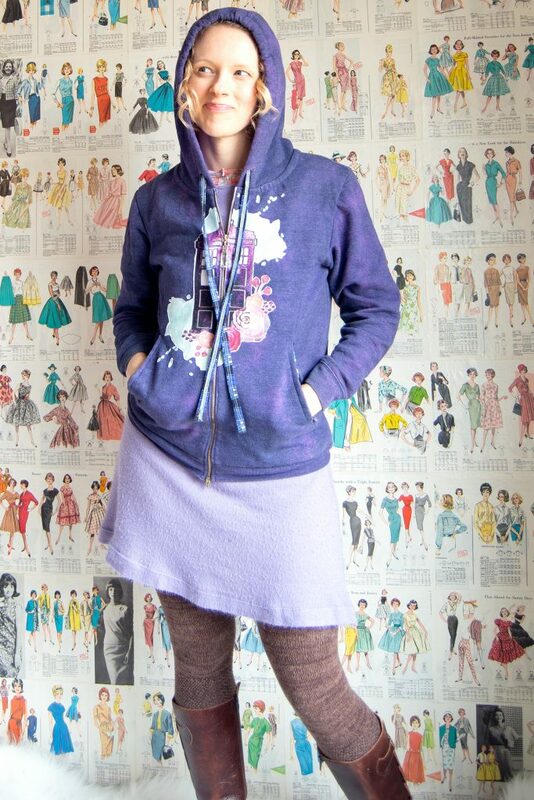 This version is made from Pitt Trading remnant (textured sweatshirt fabric) so I now have a Winter day piece for this dress. This wasn’t my intention but it worked. I can now see that these jackets will be great in the office as is, but the dress will hint to people that it’s dramatic, once unveiled. This is my night look using White Tree Fabrics remnant. 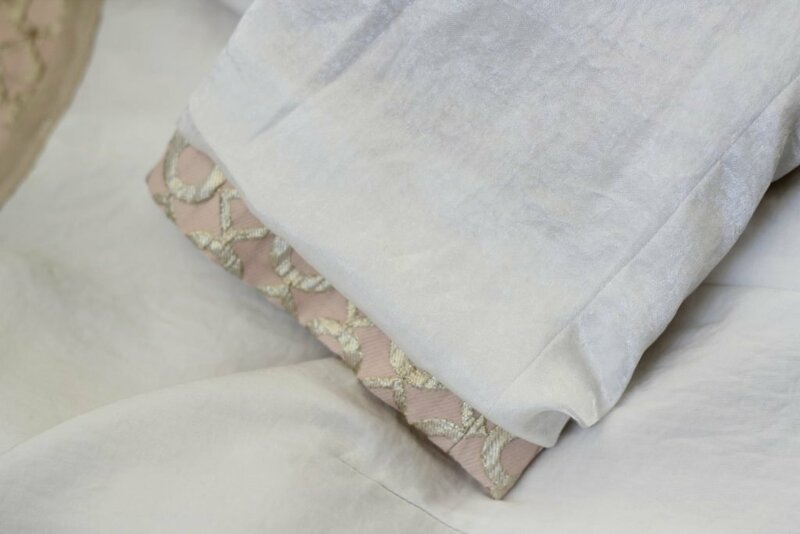 The fabric is pleated and has lots of silver thread in it. I had originally made this fabric into a top but it was too scratchy against my skin. The clutch is Kylie and the machine’s Ida Clutch pattern – matching bag! 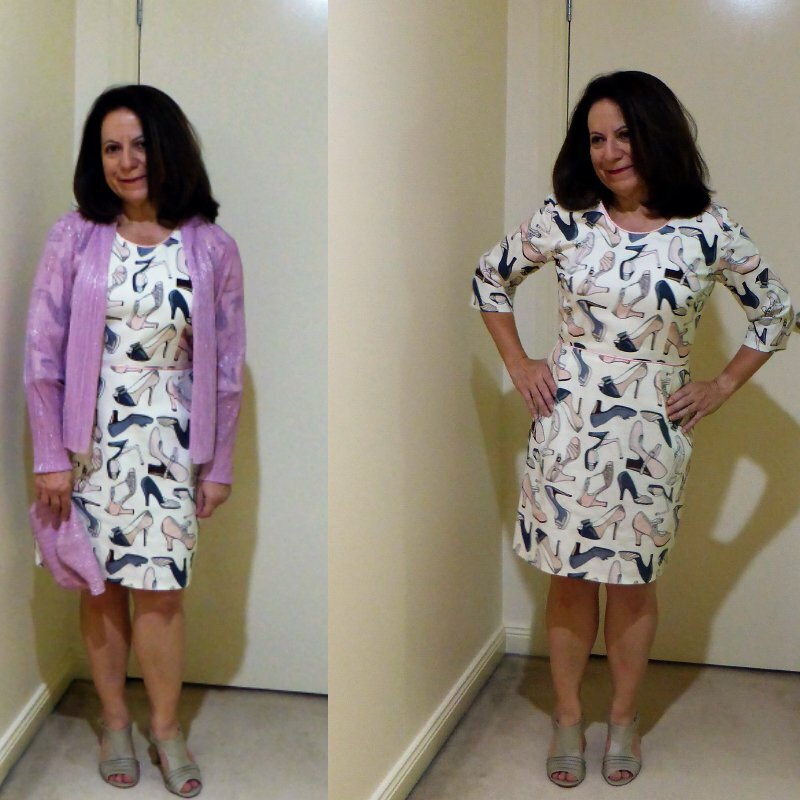 Next up was my Day and Night dress challenge dress – the Yoyo dress. A lot of work went into making this dress so that it worked for my petite frame. I added pockets and this print is such a classic. But I want to wear it more. This dress was made as part of my ongoing sponsorship through Minerva Crafts. They have sponsored by hobby for over 5 years now and I am very grateful for their support. The dress is only a year old and I’ve worn it once to work but I want to wear it more as it’s great with this humid weather. The dress is great in the heat but when I wear it in the office, the air con can give me the shivers across my shoulders. This time I used a very loose woven fabric I bought locally for Harmony Day, but never made it up. McCalls 6844 view A was my choice this time. This pattern is easy and has some petite lines that you can use or not use, depending on what you’re trying to achieve. 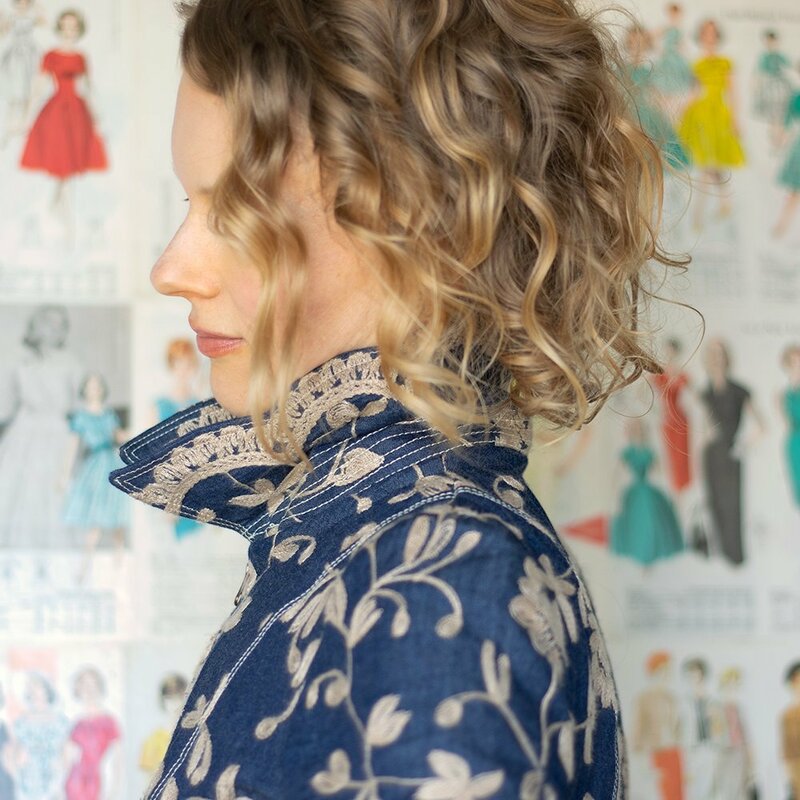 I used the overlocker to sew this jacket together because the fabric is so loosely woven. This jacket took 2 hours to complete. Quick, once I started on it. This jacket is going to keep me from shivering in the office, when I wear this dress. I used New Look 6407 to make this shiny black shirt. This is just a simple shirt made with shiny fabric. It’s a light layer that will work nicely at night, while it’s still hot in the evenings. So these are my pieces to help you think about what works for you. Your extra items must be something that you’ve made until March 17th when the community challenge ends. Post a picture of your day look and your night look to Instagram until March 17th. If you’re shy, you can totally post a pic of your dress form donning your looks! When you post your looks, tag Elizabethmadethis on Instagram @elizabethmadethis with the hashtag #dayandnightdresschallenge to be entered for a prize. Prizes will be drawn randomly from the pool of entrants after March 17th. I hope you do join in. 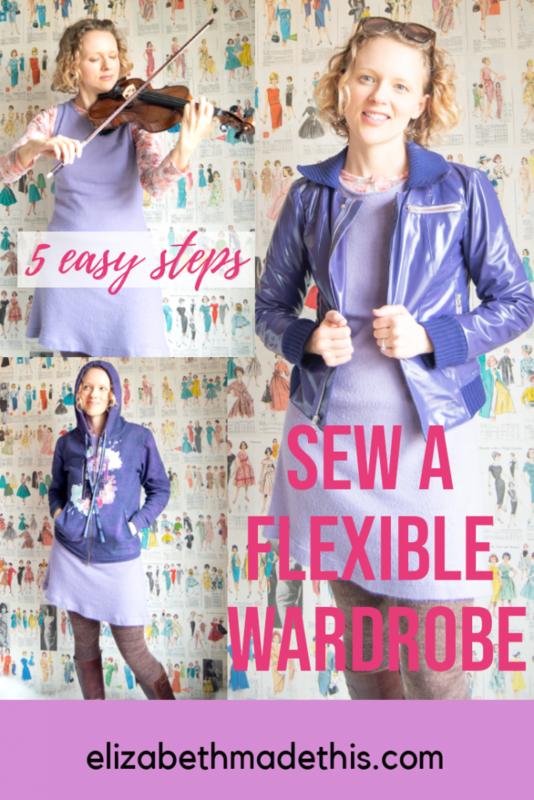 It may sound daunting to start thinking about your sewing projects in terms of building a flexible wardrobe. I mean you already have to think about good construction, right fabric choice, pattern alterations, fitting and the list goes on. And yet, I know how many of us (hand raised here!) have gotten to the end of a challenge only to have yet another garment that you’re not going to wear. My dear hope is that by the end of The Day and Night Dress Challenge, you would walk into your closet and be able to see, ok, this dress goes with this and this and this too. So let’s break down how you can start building a flexible wardrobe. What is a flexible wardrobe? knit dress + motorcycle vest + tea=my life! A flexible wardrobe could mean a lot of things to you. It could mean that you have some pieces that you can wear year-round. Maybe it means that you can mix and match everything that you own. Ultimately, in a flexible wardrobe, you have some pieces that you can match with at least one and as many other items as you can. But this doesn’t have to be restrictive or boring. You won’t hear me telling you to get rid of your whole closet or be done with sewing your own clothes when you have 7 interchangeable pieces. Today we’re going to start with thinking about 1 type of garment–a dress and how it is that you might pair that garment with other garments. 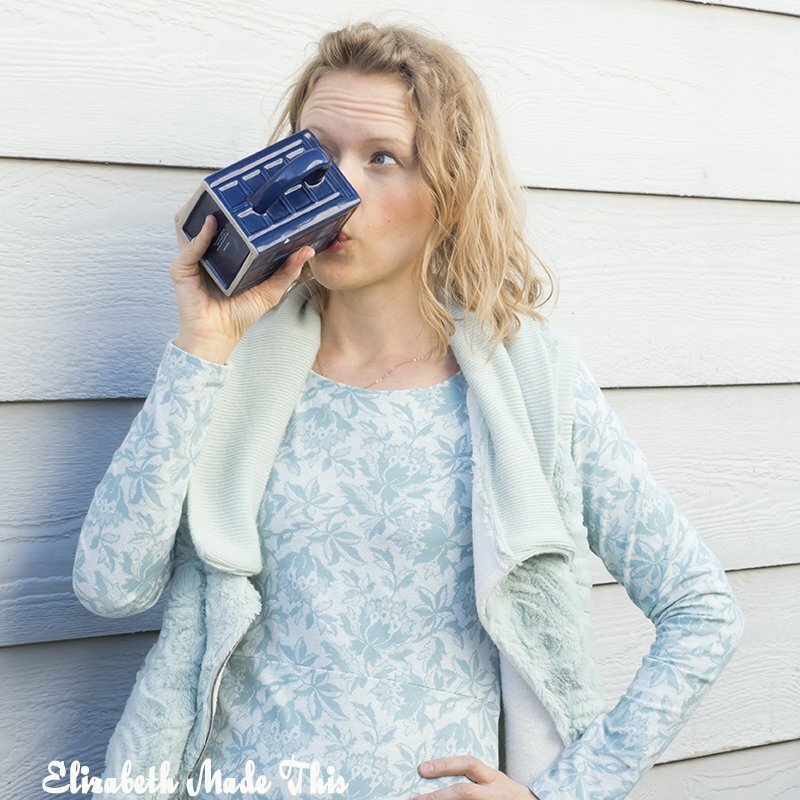 This will help you start thinking about creating your day and night looks for The Day and Night Dress Challenge, but beyond that, I hope it’ll give you a framework for evaluating future sewing projects you might have in mind. What sorts of hats do you wear in your life? Are you a teacher, a Mom, a business person, do you like looking super sharp or are you pro casual all the time? Give a name to all the styles that make up how you dress in your day. 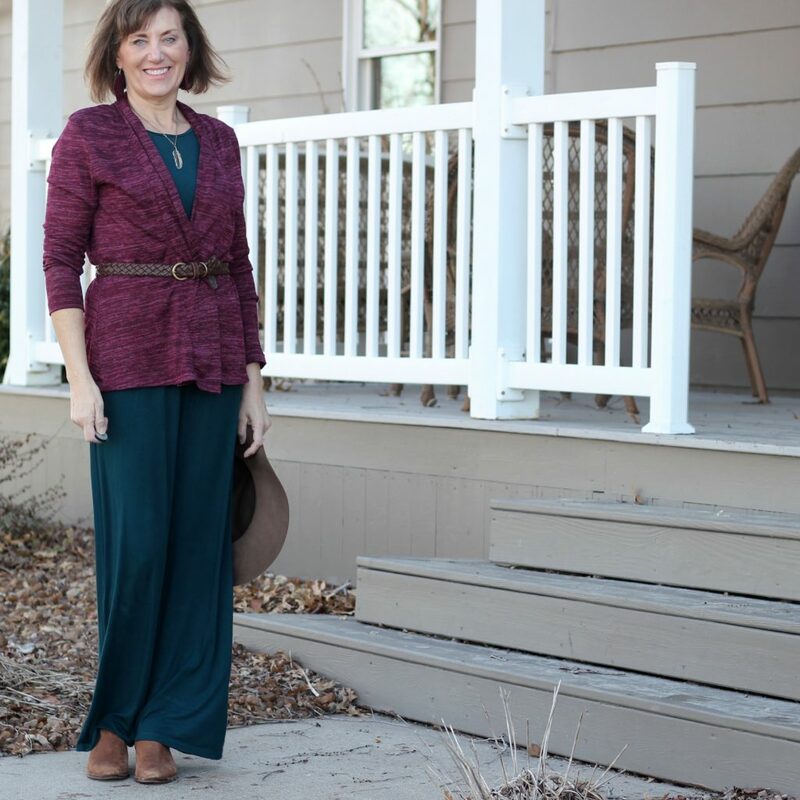 For me, my typical week is a whole lot of Mom Style, Teacher Style, and periodically Church Style. Some others might be Work Style, Going Out Style, Weekend Style. Write down all of your style categories your everyday life fits into. 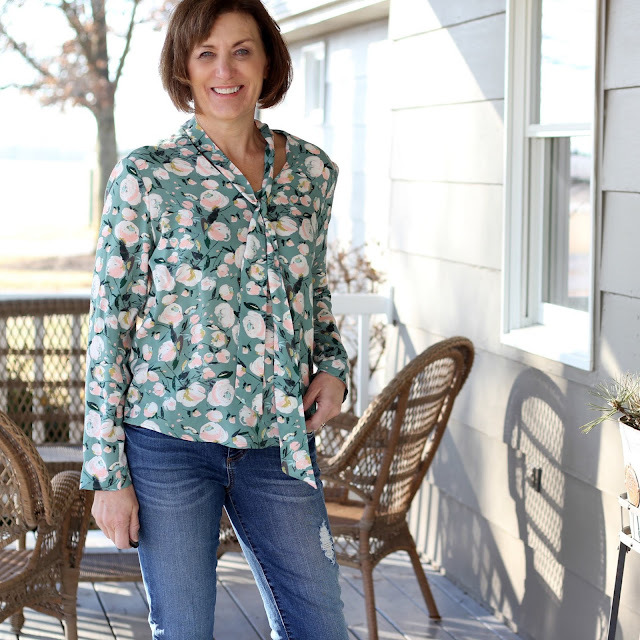 You could even have subcategories within your style groups: I know my own Soccer Mom Style requires a whole different look than my regular Mom Style and particularly depending on what time of year it is. Which leads me to point 2. A hoodie + a sweater dress is perfect for battling Colorado wind, morning cold and bad hair on soccer Saturdays! Maybe you live in a climate with really consistent weather. Oh you tropical island people! Probably wherever you live, there’s at least some unpredictability with the weather. Here in Colorado, it’s not uncommon to have a snow day followed by a really mild day or a whole lot of wind on what otherwise would be a pleasant day. How I wear a dress in winter is going to be totally different than how someone in a full-on Canadian winter handles it. You chose…poorly with the sneakers on this 40 degree day. The scarf did save me though! Write down any kind of weather challenge. Brainstorm any kind of solution that might help you with that challenge. And then write down garments or accessories that will smack help deal with that. You’ll literally never see me wearing woven tops while playing violin. 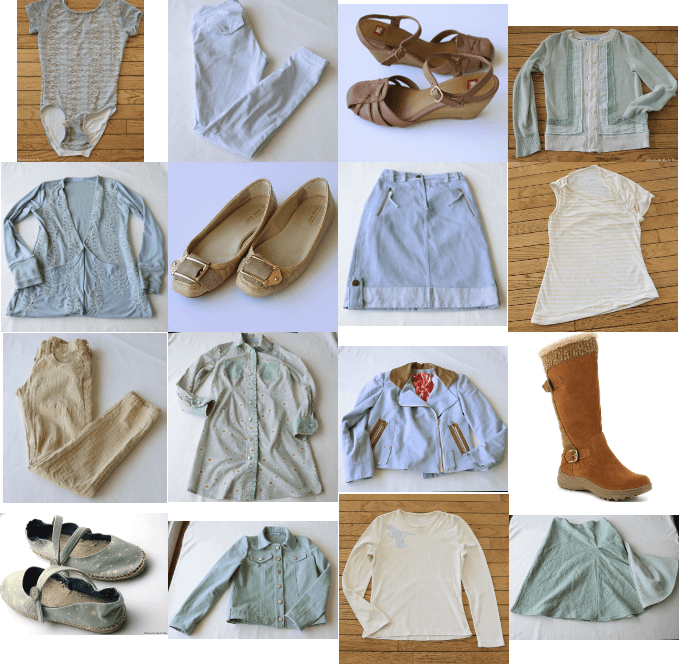 Do you have any physical needs in your wardrobe during the day? I know when I was in a classroom, wearing pencil skirts was mighty impractical being up and down and sitting on my knees on the floor for much of the day. In my violin life, knit shirts and dresses keep my upper body free to move while I play. And most jobs have some sort of norm for how you need to be dressing. So next, write down any specific ways that your job or anything else you do might affect your wardrobe choices. Not all colors go with all colors. 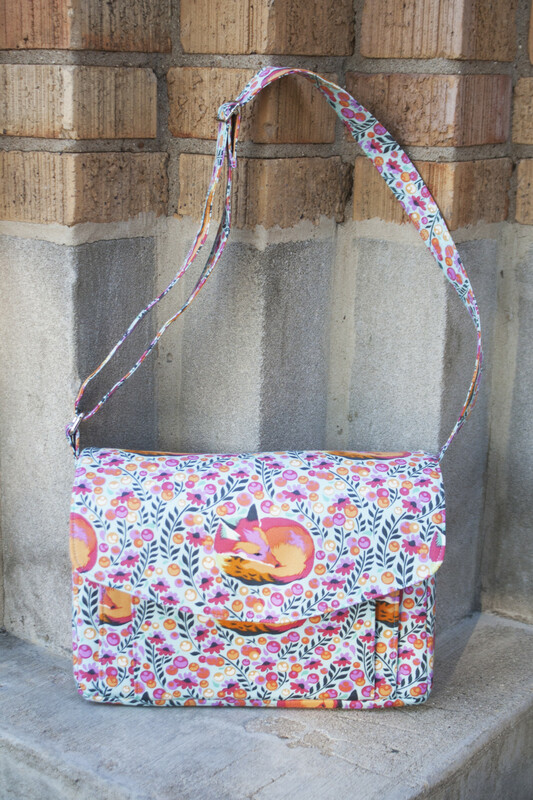 Putting colors and mixing prints is a skill that takes time to develop. A black dress does NOT go with everything. You know this instinctively, but it’s easy to get stuck in a rut with color. Here are some good basic categories and qualities of color that work well together. It’s good not to mix categories. To give you an example, a muted red is going to look weird with a bright fuschia, but it’ll look great with a grey. First take your dress, and put it against a neutral background–a white board, a wood floor–whatever you have. If you have a dress form, use it! Place different colors next to it and take note of any that just make it sing. You could use swatches of fabric, actual yardage of fabric, or anything with color like paint chips from the hardware store. Which ones make an impact? Are there any that you want to throw across the room they’re so wrong? I like all of the above for different reasons, but the organza has my heart and imagination. Now, write down those happy making colors. 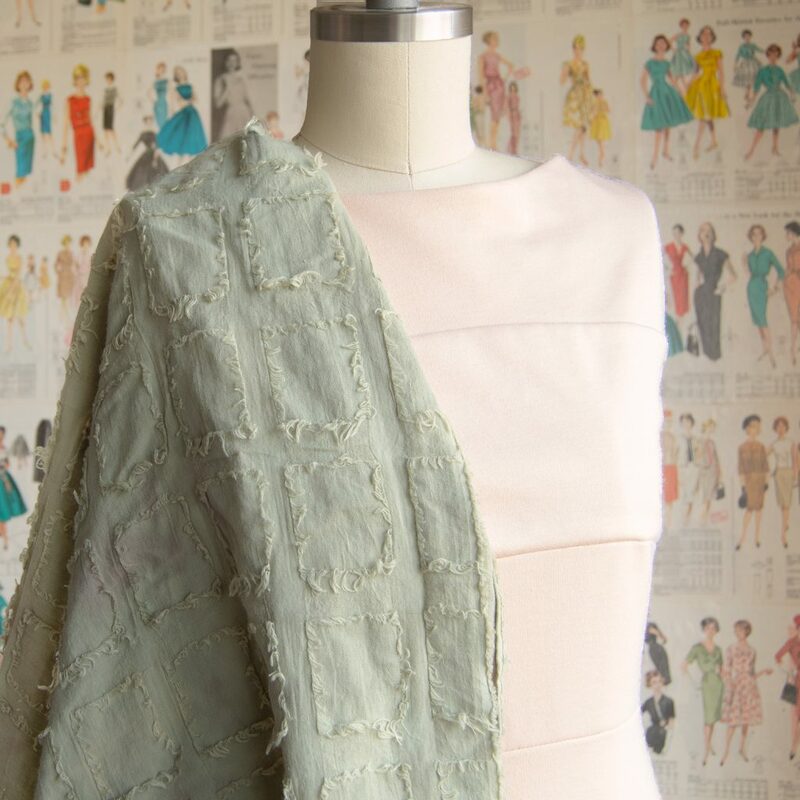 If you were using fabric, set aside the winning fabrics. You can even cut a little swatch of the fabric and staple it to a project page if you have a sewing planner. So far, you know what dress you’re going to pair with a new garment. You’ve thought about your lifestyle needs you have in your wardrobe, the weather challenges you face, and what colors make that dress jump for joy. Your last step in sewing up a flexible wardrobe is to find a pattern that will bring all these elements together. 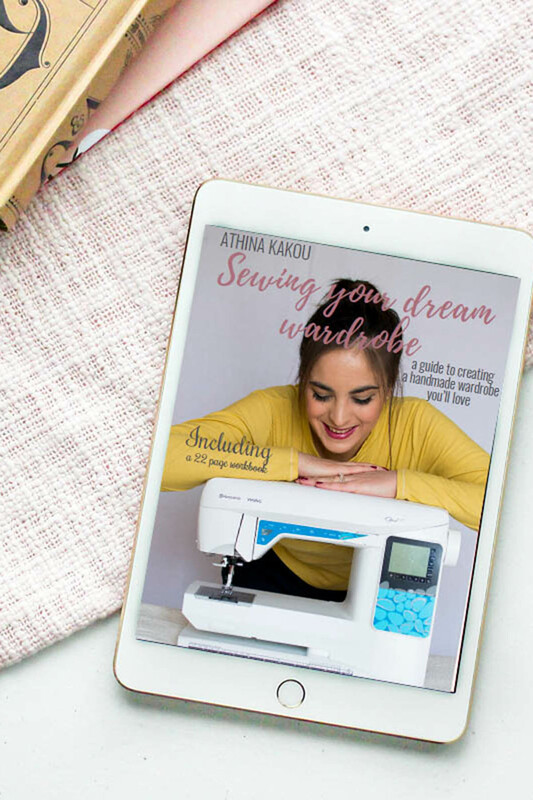 Brainstorm all your ideas for any possible sewing patterns. If you can’t find a pattern straight off the top of your head, it’s okay to write down an idea for the perfect pattern. You can easily go searching for something like a “cocoon cardigan pattern” or “cropped sweater pattern” later! Who knew this jacket would become probably my favorite outside of this denim jacket? My faux leather jacket is a good example of ticking all the boxes. I can’t violin in it, but it keeps me warm in fall and spring, I can pair it with most dresses and I feel darn cool in it. Originally it was for cosplay, but it’s easily become a staple in building my own flexible wardrobe. Wardrobes are things that are ever changing. We grow bigger, we grow smaller, clothes wear out, get dated. 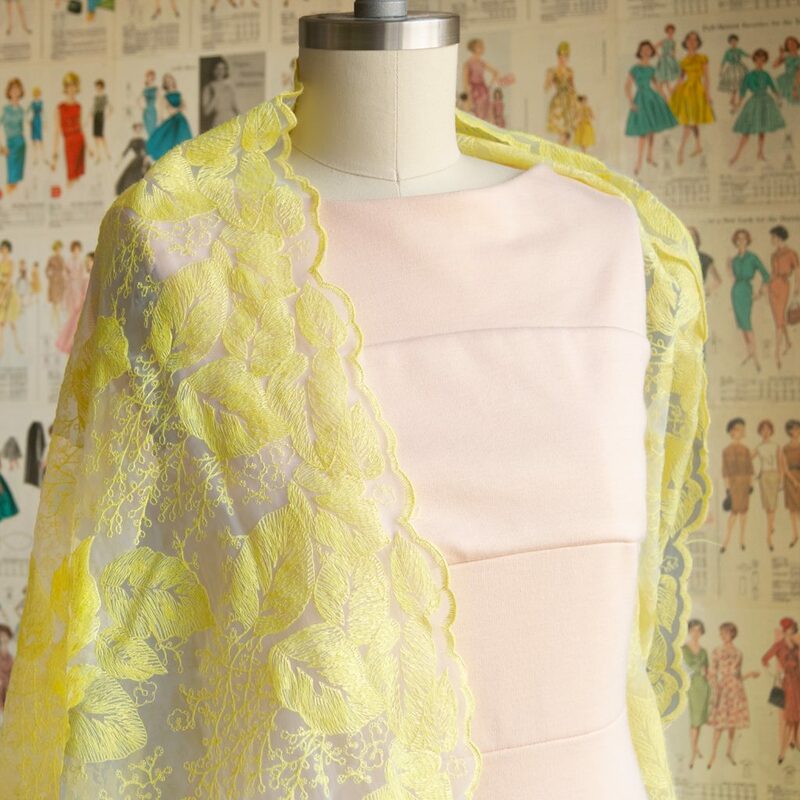 As sewists we hold ALL of the style cards, and the more we can think about making pieces that work in harmony with each other, the more of a flexible wardrobe we will create. It’s BACK!!! 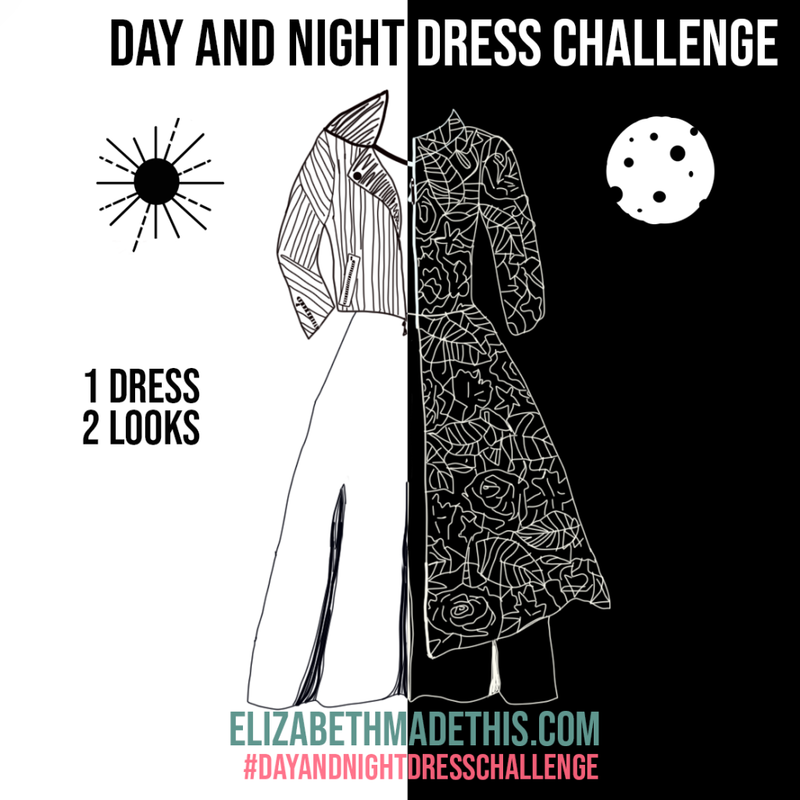 I’m happy to announce The Day and Night Dress Challenge 2019 today! I’ve been so glad to host this event for the greater sewing community online, and I’m looking forward to seeing what will come of it this year! Let’s jump into what this challenge is all about this year! Every year, I have two goals for The Day and Night Dress Challenge: #1 make it bigger and better. I’ve met so many people through this challenge, and I so love and get excited about seeing how everyone takes the same idea and takes it a totally different direction. So why not have more people be a part of that?! 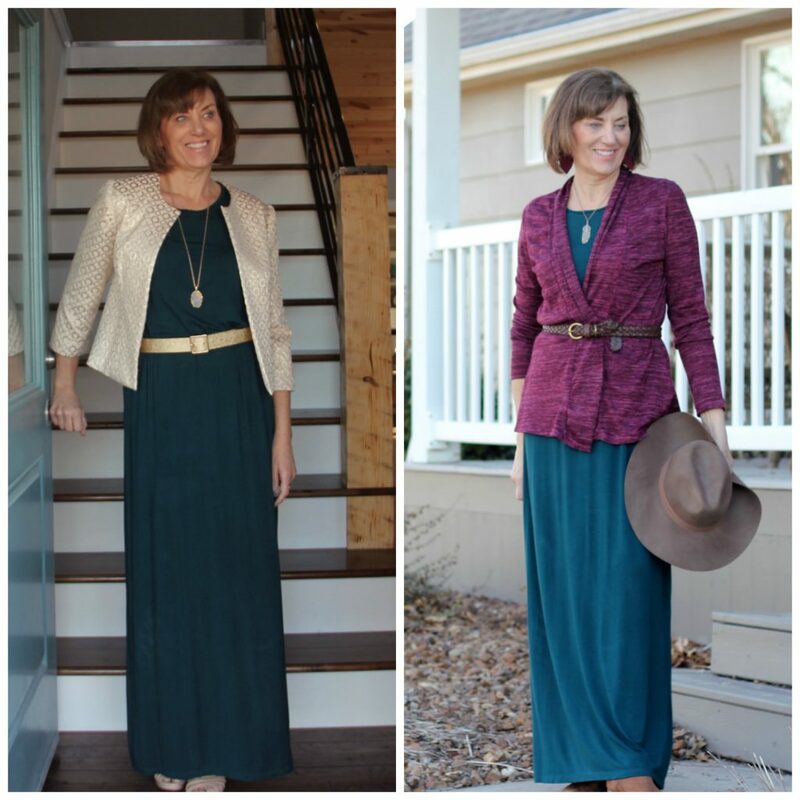 My #2 goal with The Day and Night Dress Challenge is to make it different each year. If it’s a challenge for other people to participate, it should be a challenge personally for me to try and figure out how to shake things up. And boy howdy, I’m putting this challenge in the blender this year. So what’s going on with The Day and Night Dress Challenge 2019? The Day and Night Dress Challenge 2019: The theme! So last year, I had the theme of Coffee and Cocktails in about 5 minutes. This year, I was literally drawing the graphic before the subtitle came to me. Which is…. The theme of The Day and Night Dress Challenge 2019 is 1 Dress, 2 Looks. I know what you’re thinking. This is the Day and Night DRESS Challenge and we’re not making dresses? Nope. Read on friend! Here’s the thing. I just bet that you have a dress hanging out in your closet that’s not getting a lot of wear. Maybe you wore it once for a wedding and then it got buried under last season’s t-shirts. Perhaps you’ve always liked it but couldn’t figure out how to wear it. Maybe you love it, but it’s only appropriate for about 2 seconds of the year before your weather turns on you. Whatever the case, that dress needs some help. Some styling help. So let’s take that dress that you aren’t wearing. 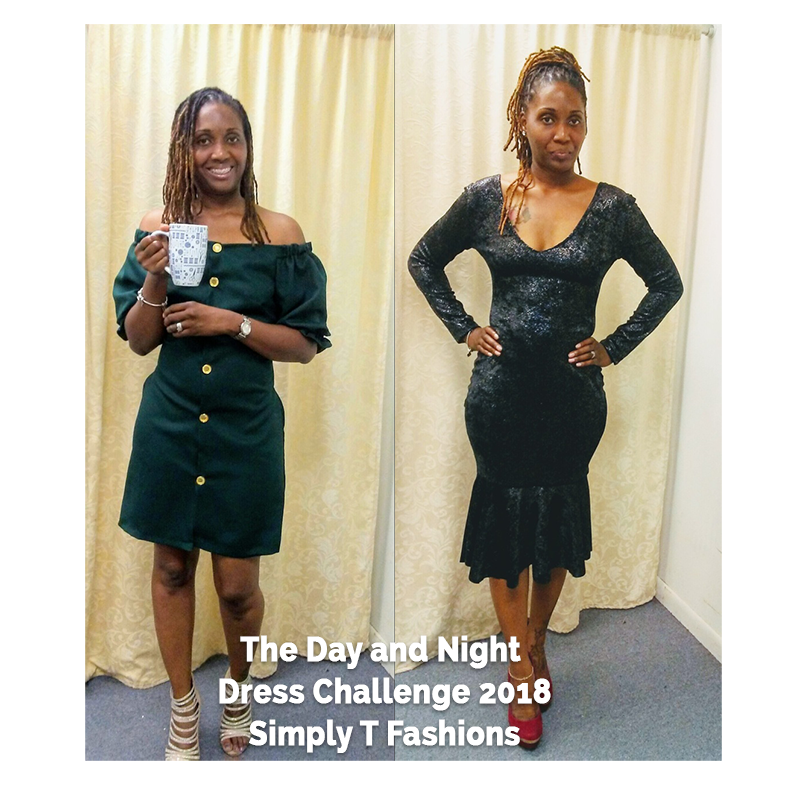 The challenge for The Day and Night Dress Challenge 2019 is to pair that neglected dress with either another garment or an accessory to give you your day and night looks that have always been a part of The Day and Night Dress Challenge. Say you have a sleeveless dress. It’s winter here in the US. As I write this it’s about 20 degrees outside. How can you make that dress like this blockprint linen dress make it into cooler months? Per tradition for The Day and Night Dress Challenge, you must create 2 different looks. The “day look” is how you might wear your dress in real life. How is this dress going to hang out with a friend? What will this dress look like if you’re going to the grocery store or to work? 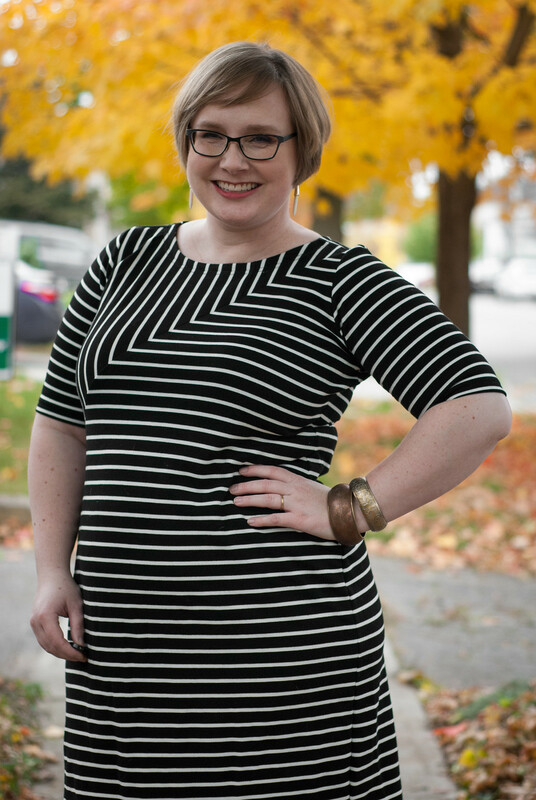 Sew Over It Lulu dress with cowl sweater–add those layers!!! For a day look, you can pair that sleeveless dress with a wool jersey t-shirt underneath the dress. A coat could work, so could a sweater or cardigan. If you wanted to go the accessory route instead, you could make a scarf or a hat. And if you have a dress that’s plenty warm thank you very much, you could make a handbag. There’s many ways to play here whether you want to take on a big giant project like a tailored coat or something you could make in about 30 minutes like a scarf. So what about your “night look”? So your “night look” for the Day and Night Dress Challenge 2019 needs to incorporate your dress with a different extra garment or accessory to that you and your dress could go out to a nice night out. You can go as fancy as you want here (wedding, opera, cocktail party whatever), but it need not be the case. 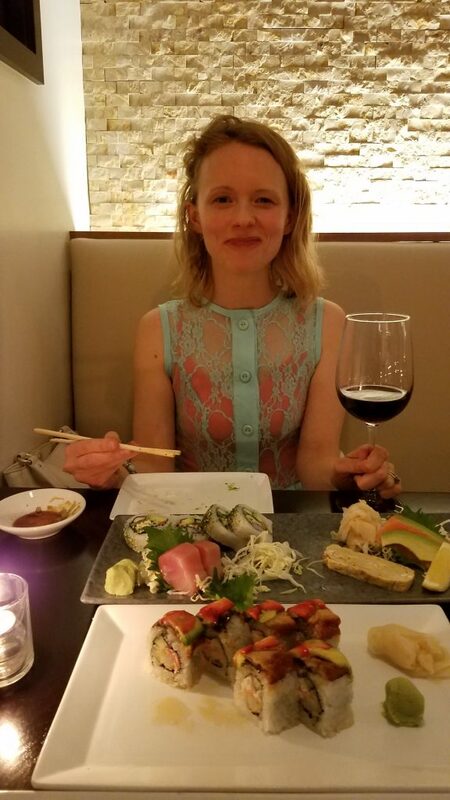 If a nice dinner out is you and your husband getting a quiet dinner without the kids, your dress can come along for the ride! For this dress, I’d love to add a long trench coat. The lace is a bit too nice to cover up entirely, but a trench coat gives you some options for still creating a cohesive ensemble. I love this blue trench with this funky dress. AS BEFORE, THE DAY AND NIGHT DRESS CHALLENGE WILL HAVE 2 PARTS: 1. 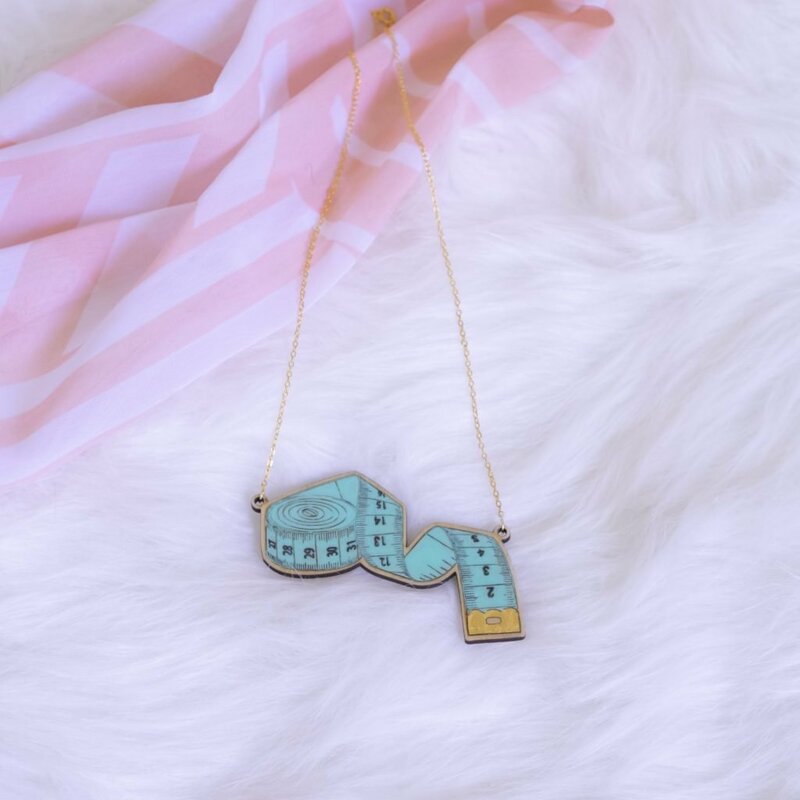 A BLOGGER/VLOGGER PORTION AND A COMMUNITY CHALLENGE WITH PRIZES! I’VE GOT A GREAT LINE UP OF SPONSORS, AND I CAN’T WAIT TO SHARE THEM! Day look: Pair your chosen dress with 1 extra item (jacket, coat, hat, scarf, handbag etc) to create an ensemble for your regular everyday life. Night look: Pair your chosen dress with 1 extra item (jacket, coat, hat, scarf, handbag, etc) for a combination that you might wear to a nice night out to dinner or anywhere else that’s a little more classy. Your extra items must be something that you’ve made from now until March 17th when the community challenge ends. Post a picture of your day look and your night look to Instagram between now and March 17th. If you’re shy, you can totally post a pic of your dress form donning your looks! 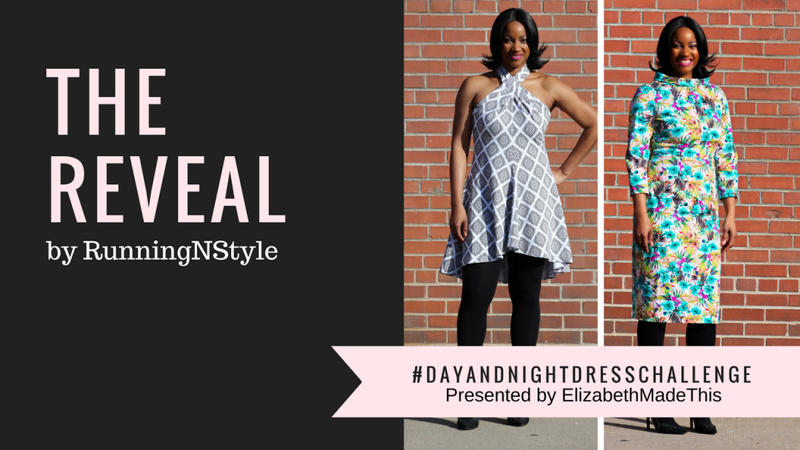 When you post your looks, tag me on Instagram @elizabethmadethis with the hashtag #dayandnightdresschallenge to be entered for a prize. The blogger/vlogger post-a-palooza will take place from Monday, February 18-Sunday February 24th right here on Elizabeth Made This. The community challenge runs from January 3rd-March 17th. See above rules for entry. STAY TUNED HERE AS I’LL BE SHARING LOTS ABOUT THE CHALLENGE INCLUDING INSPIRATION POSTS, POSTS ABOUT THE BLOGGING/VLOGGING CREW, ABOUT OUR AWESOME SPONSORS AND THE PRIZES THEY’RE SHARING! I’m grateful to call Renata of Runningnstyle a friend, and we’ve had a lot of good conversation this year leading up to her dresses for The Day and Night Dress Challenge. Both of these dresses are such a lovely reflection of her and I hope you enjoy them! Welcome Renata! Wow! where did the month go? Thanks Elizabeth for inviting me to take part in this fantastic challenge. 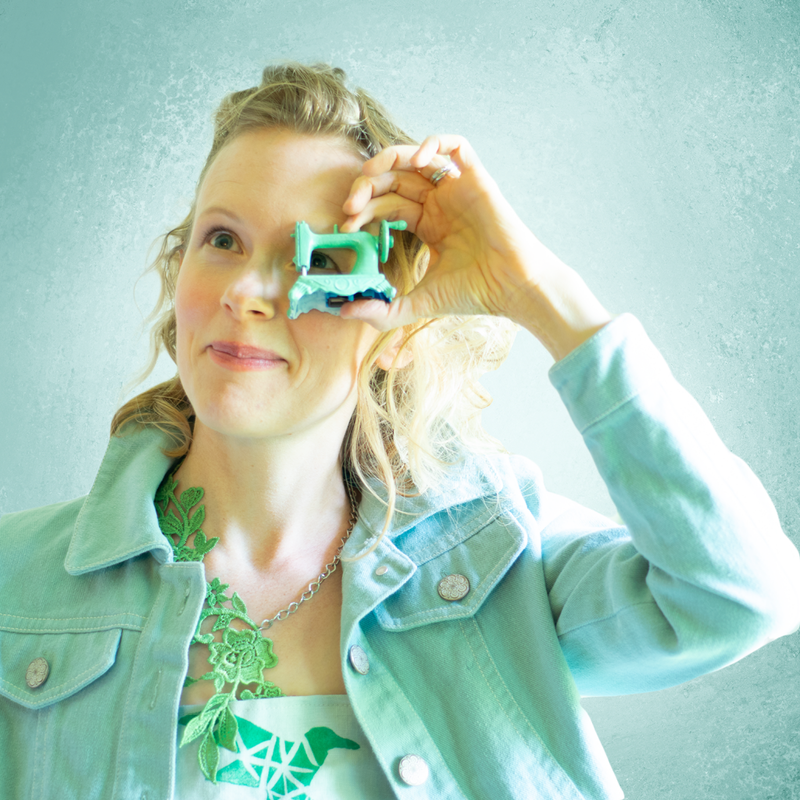 I am humbled to be named among so many talented bloggers/ vloggers for a second year! It is with great pleasure I bring my coffee & cocktail dresses to you. BurdaStyle ended up stealing the show. 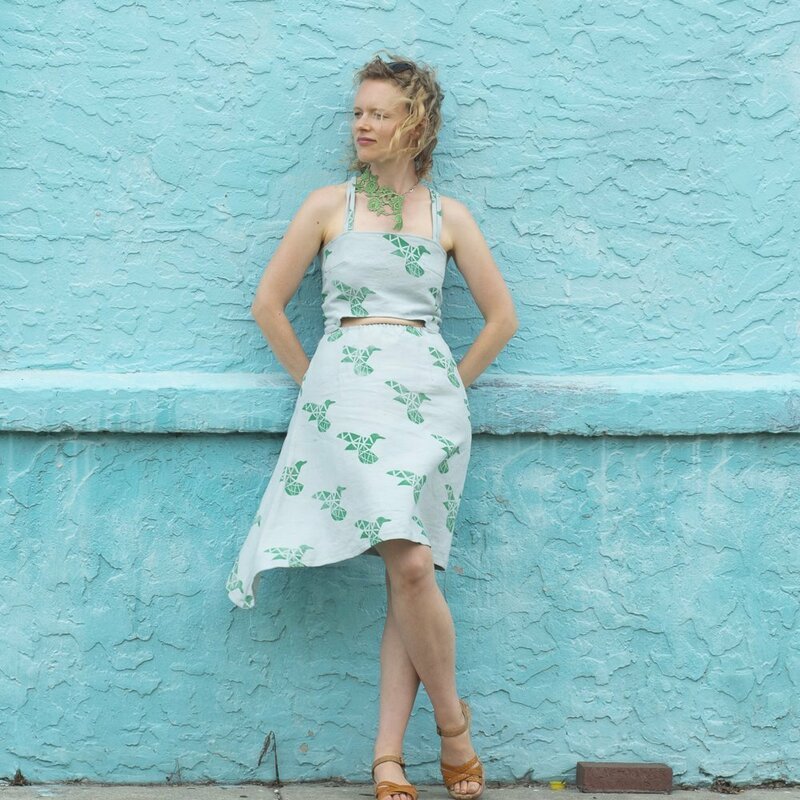 I had plans to use my gifted fabric for one Burda Dress and the other for an Inspired dress using another brand as the foundation for the design. 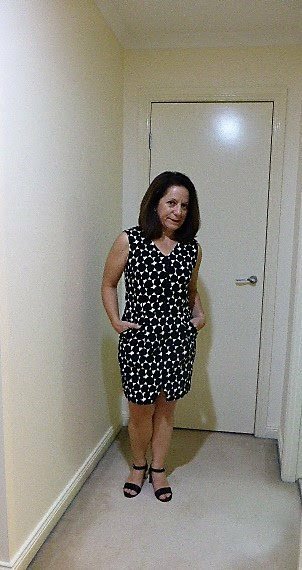 In this post you will see what I had originally planned to sew. Well faith had it’s own plan, my inspired dress went out the door and made room for another great dress. But let’s not get ahead of ourselves, first up the Day Dress. 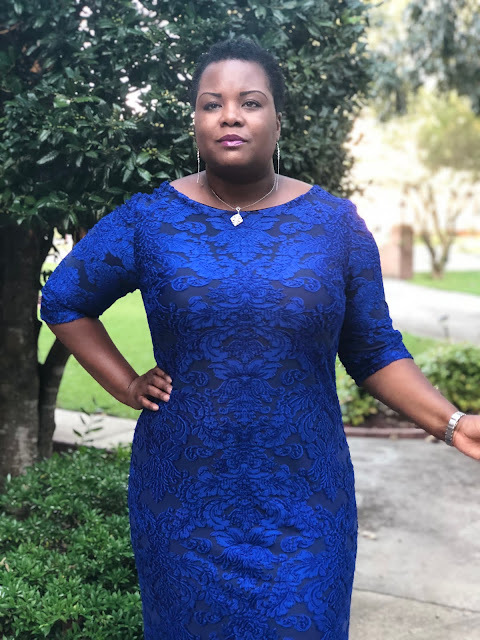 I’m so glad to have the last of my fellow admin crew from Sew Much Talent here today sharing her dresses for The Day and Night Dress Challenge. 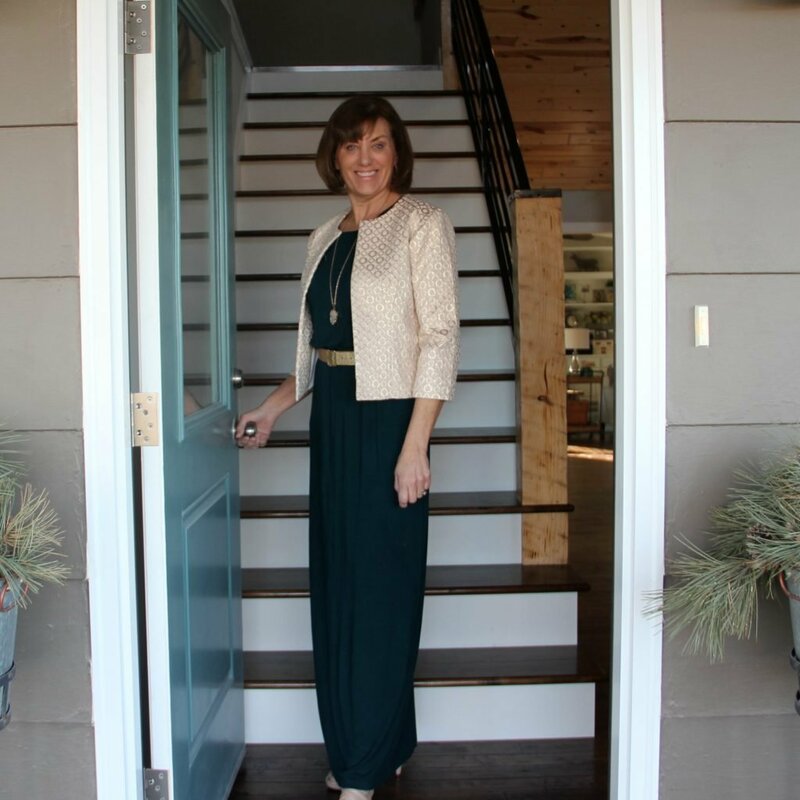 Welcome Tisa of Simply T Fashions!